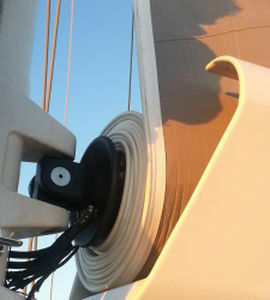 Any time sail handling is a challenge a furling boom is a great solution. 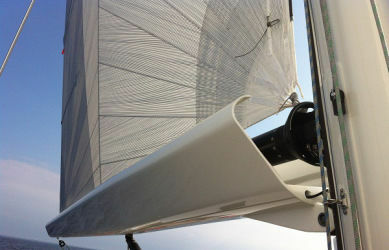 An internal mandrel spins by either hydraulic or electric power, safely and cleanly stowing the mainsail away inside the carbon fiber boom shell. Offshore understands that safety means not only structural strength but also proper function at the critical moments. 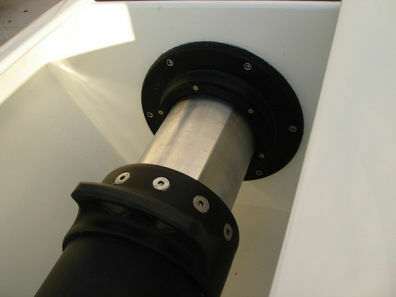 Our high standards of design and manufacture ensure that our booms will function flawlessly. 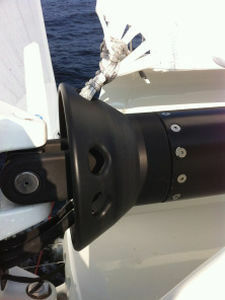 The motor is housed within the inboard end of the mandrel. 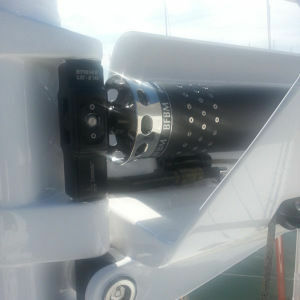 This eliminates the need for a heavy motor at the outboard end of the boom which greatly reduces the boom swinging moments.